The government’s accelerated key development programmes, Enterprise Sri Lanka and Gamperaliya will have a transformational impact on both rural and urban economies. “Enterprise Sri Lanka provides a range of targeted interest subsidies to stimulate economic activity through private investment and boosting small business. 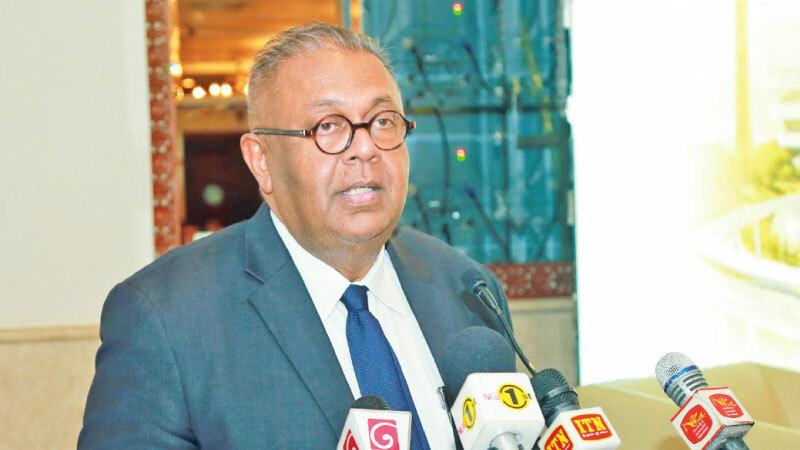 Gamperaliya will infuse life into the rural economy through a rapid public investment programme for rural infrastructure, which will help the recovery from setbacks in two successive years of drought,” Minister of Finance and Media, Mangala Samaraweera said recently. He was speaking at the ‘CEOs Forum 2018’ on ‘Development Landscape of Sri Lanka 2025’, organised by the Postgraduate Institute of Management Alumni Association (PIMAA) at the Kingsbury Hotel, Colombo.